On various occasions, I've written posts on the different places to go for meals in the quaint, idyllic town of Sayulita, Mexico. 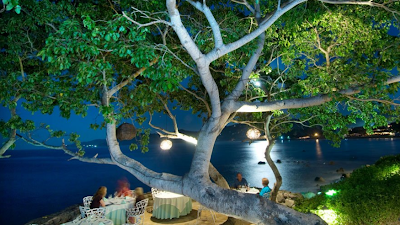 Rumaging across the Internet, I found this list of three great locations for fine dining in Sayulita. I hope you enjoy these suggestions and give me your feedback.